Thread: Ho Ho Ho, Merry Christmas!!! 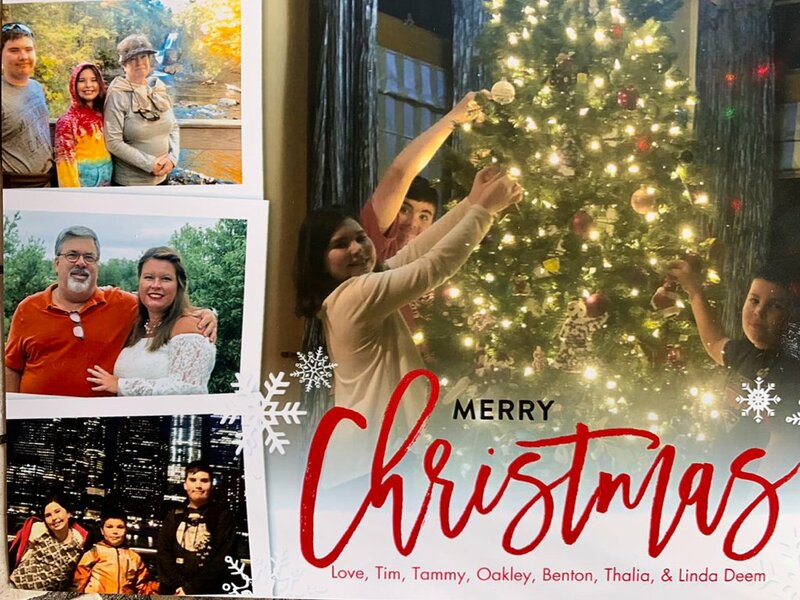 A Christmas wish from my family to yours to have a safe and Merry Christmas! Enjoy the gifts, family and food.........and our snek friends! NON-Alcoholic Drinkers will be out during the holiday! Please take care of yourself. drinks, and crap like that.Therefore, beware of those who do not drink alcohol. They cause three times as many accidents! Merry Christmas, or Happy whatever you're celebrating! Re: Ho Ho Ho, Merry Christmas!!! Merry Christmas to everyone! Wishing you all the best! Nice looking family. Merry Christmas! In hopes the ol' Snake Lady soon would be there. Merry Christmas to all, & to all, a good bite! -er, night!